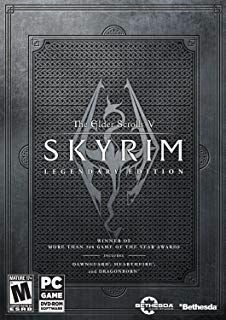 Skyrim Nexus, Mark Fairchild. 15 Apr 2019. 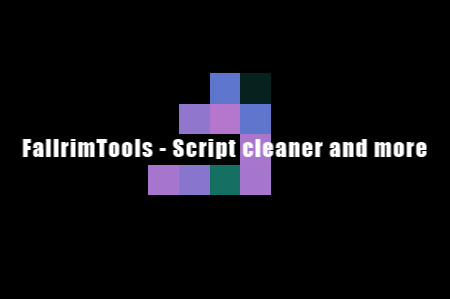 FallrimTools - Script cleaner and more. 3 Jul 2016 <http://www.nexusmods.com/skyrim/mods/76776>.